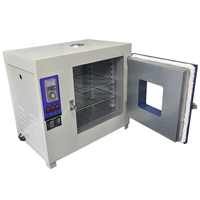 Drying / heating oven ZM-101-1 are designed for professional electronic services and companies involved in electro-installation. Their main task is to anneal the PCB, PBA and electronic components SMD, BGA etc. before soldering or for heating LCDs. Annealing allows dry elements so that the solder did not undergo damage such as delamination, internal cracks, sail tin from the core, etc. Stay in the oven also reduces the thermal shock, which is formed by soldering. Promotion: 5.00% discount for this product! 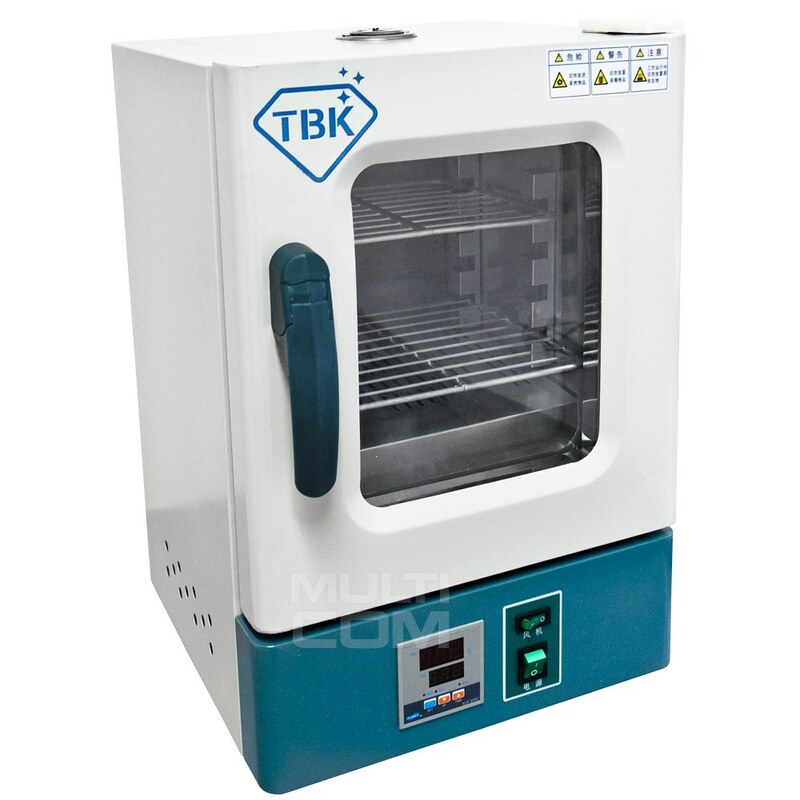 TBK 228 LCD Mobile Dryer is designed for professional electronics and electronics repair and maintenance companies. Their main task is to preheat the bodies to allow easy separation as well as for heating electronic components such as SMD, BGA etc. before soldering. The heating allows the components to be dried so that they do not undergo any damage such as delamination, internal cracks, stagnation of the tin from the core, etc. The oven also reduces the temperature shock that results from soldering.